Finish off your Milky Way images with this example workflow and installation instructions for the Milky Way Finisher Photoshop action pack bundle. In this short video tutorial, I show you how to install the Milky Way Finisher Photoshop actions, and include an example workflow on one of my own astro photos. 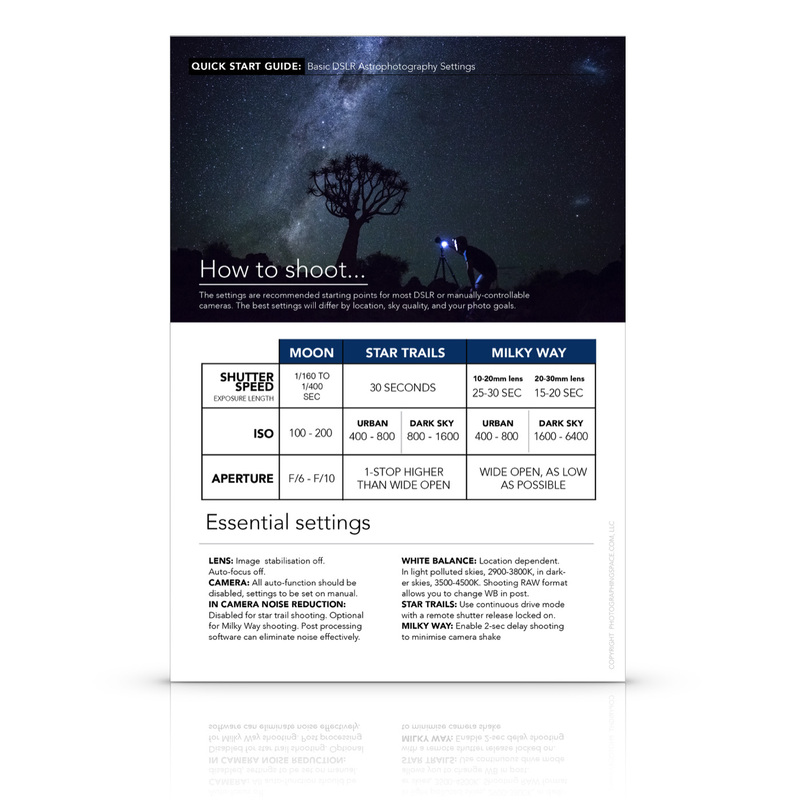 I show you how to use MiniSTARS for star reduction, ClariSKY for smart contrast and detail enhancement, and EasyNR for intelligent astrophotography noise reduction. 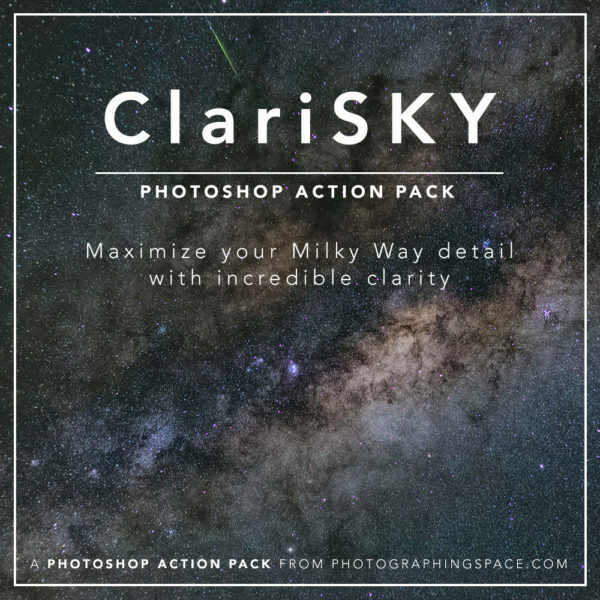 ClariSKY: Enhance the Milky Way structures and make your final image pop! MiniSTARS: Don’t let the stars hide your Milky Way details, reduce them without hurting the background. EasyNR: Smarter noise reduction for astrophotography using special masking and noise reducing techniques.